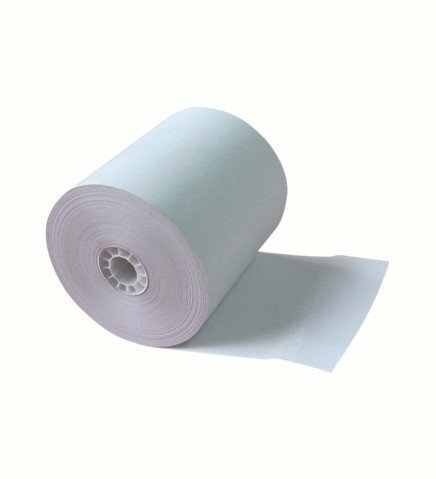 3 1/8” Thermal paper roll can be used for credit and debit card machines, portable point-of-sale systems, automatic teller machines (ATMs), long-term document storage, lottery tickets and parking tickets, etc. There are many benefits of using thermal paper rolls. The print will be more readable, clearer, and more distinct the other printing papers. 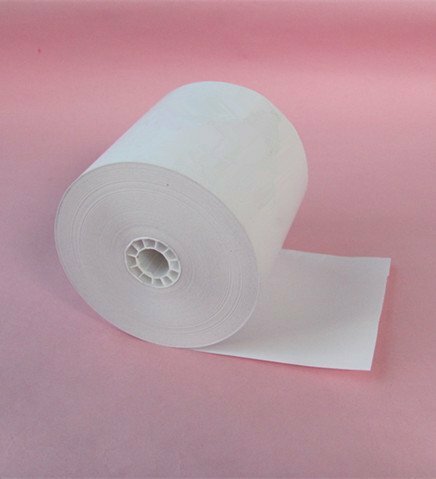 Currently, China is one of the greatest manufacturers, suppliers and worldwide distributors of thermal paper rolls. Unlike other suppliers you can find on Google, we are not resellers. We convert the paper rolls ourselves and we have the experience to produce excellent quality at an affordable price. Contact us now if you have any questions. The US government is having the anti-dumping tax for the paper rolls from China, that makes our price has no any advantage in the US market. So our sales channel is closed for the US market at the moment, all the inquiry emails from the US will NOT be replied. If you want to know more information concerning about this, you can contact us by email: support@pandapaperroll.com.